Come along to this interactive workshop to explore what is the best legal structure for your community enterprise. More information here. 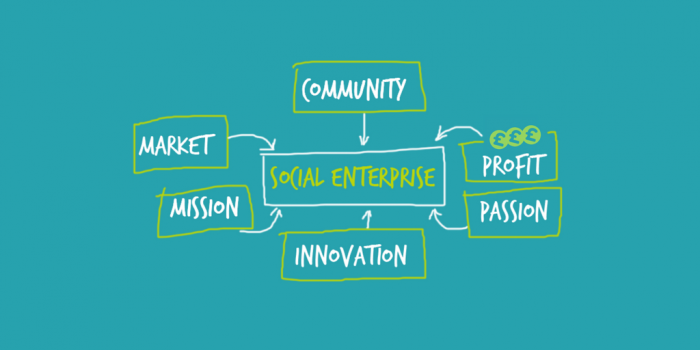 Social Enterprise UK have produced a guide to setting up your social enterprise. Click here to download. Contact Chris on 020 3778 0663 or email christine@valewisham.org.uk if you are interested in a workshop and follow up support on writing your business plan.